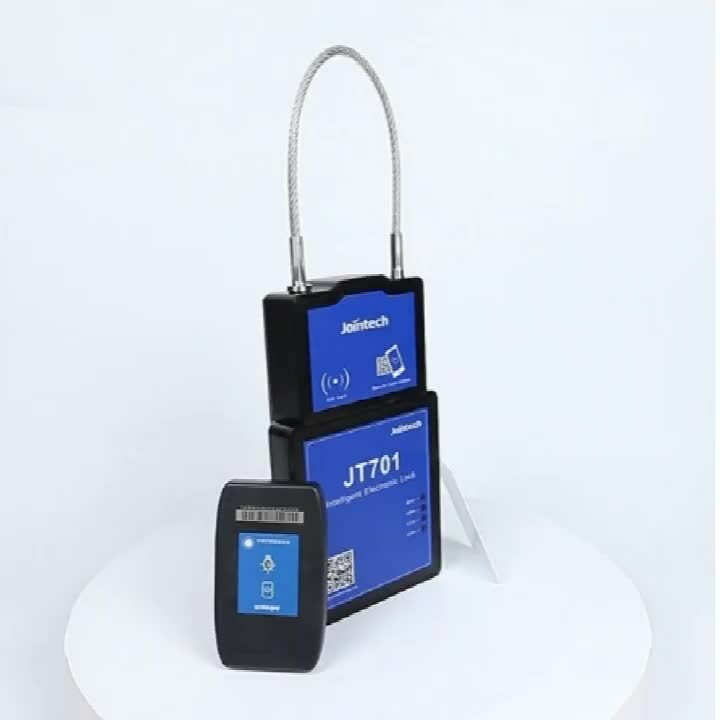 JT701 is the electronic lock with GPS tracking function, it can be tracked in real time, and unlocked by RFID card / SMS / GPRS command15000mAh battery. 4). 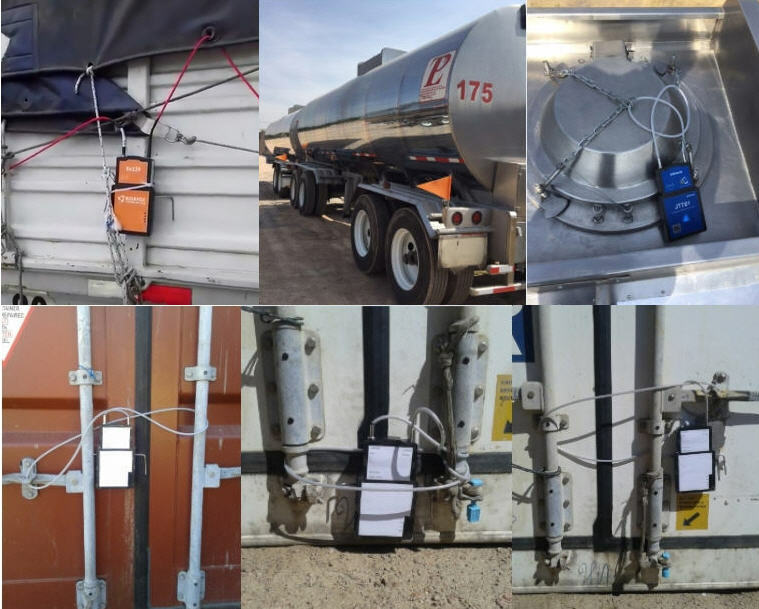 Indicate that the container door has been left open or imply that there has been an attempt to break-in. High value items such as computer equipment, metals and electronic equipment. lightweight and easy to transport such as perfumes, cigarettes and smartphones. Security related cargo such as firearms or confidential equipment. equipment, goods for a limited time (sales) or season related items. country, examples include drug and human trafficking. 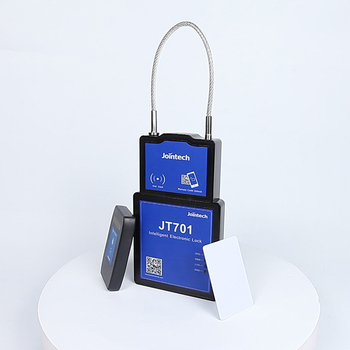 All the trackers from JOINTECH are with ONE year warranty. 1). We have engineers online to provide technical support on time. 2). 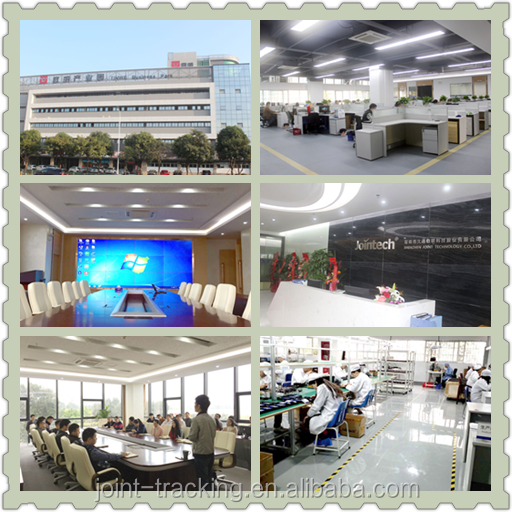 Free training is available in our company. 3). Technical assistance is also available for big project. 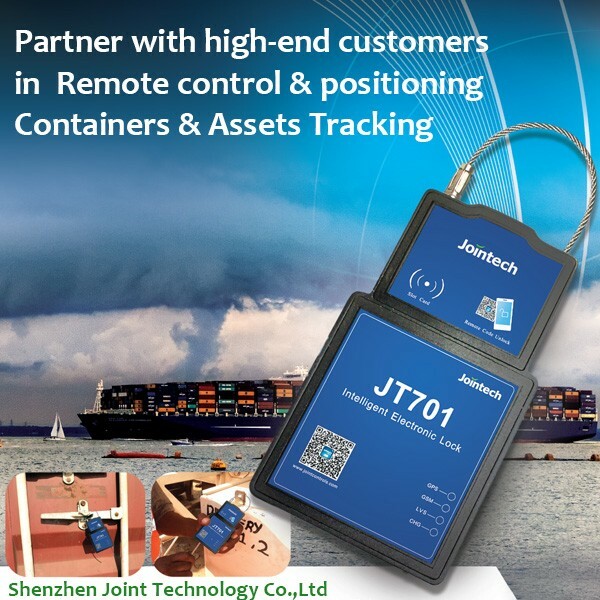 - JOINTECH is an ISO9001:2008 certified company, with more than 10 years focus on providing hardware/software/solutions on fleet & asset management. We have helped many clients start their tracking business, and we are willing to share their successful experience with you.